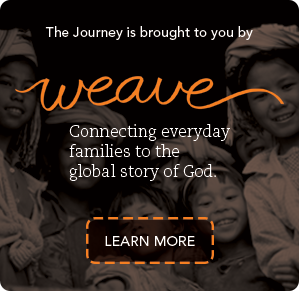 Perspectives Journey is a creation of WEAVE, a new ministry of the Center for Mission Mobilization, aimed at engaging, equipping and connecting children and families to their most strategic role in completing the Great Commission. -CONNECTING parents to the available tools and resources that can provide additional opportunities to learn and grow as a family. Our objective is to grow WEAVE families, families who impress the heart of God on their children as they sit and as they walk along the road (Deut. 6:7). WEAVE families will be equipped to organize their days in such a way that reflects the heartbeat of their family to see God glorified in all the earth. WEAVE will be launching its ministry later this Spring. Sign up to be notified at launch and receive a free digital copy of the THUMB Coloring Book, a great resource for all ages! If you are interested in learning more or getting involved, contact us at carissa.potter@weavefamily.org or 479-587-9598. 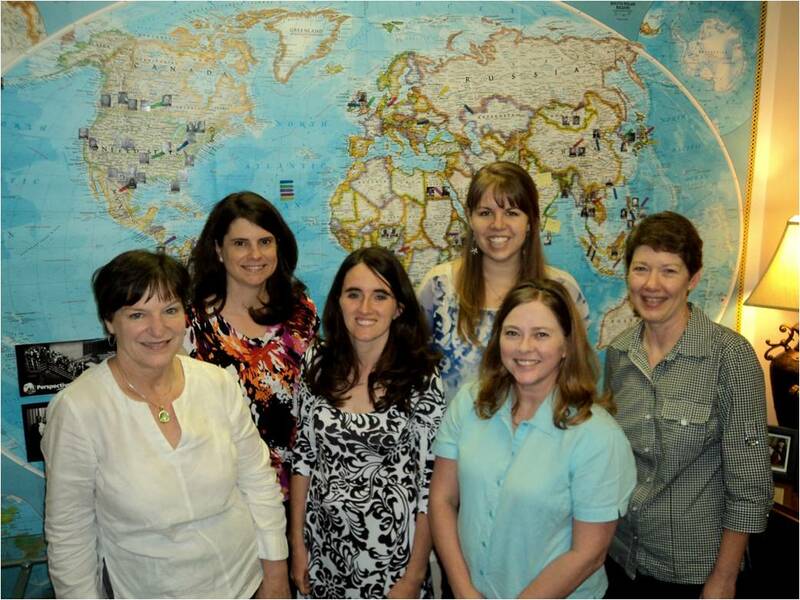 WEAVE is a team of Perspectives alumni who believe that the whole family, from the youngest to the oldest, has a unique part to play in God’s story.